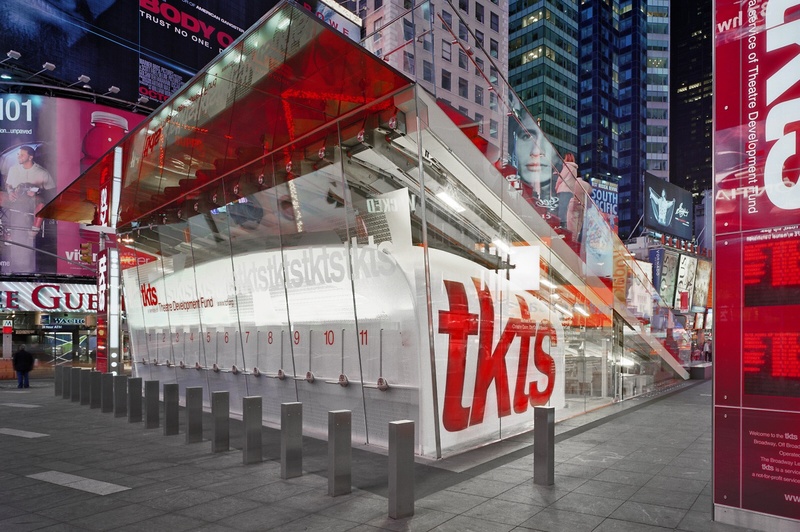 Visit the TKTs Booth in Time Square, it’s the giant red box with the long line lol, impossible to miss. TKTS has discounted day-of Broadway tickets for almost every show. Disney musicals typically don’t sell discount tickets here. TodayTix App is probably the easiest way to get discounted tickets. The great thing about this is that you can buy the tickets in advance and not worry about it being sold out the day of. Enter the ticket lottery to win free or extreme discounted tickets. Depending on the show, you can enter online or through their app. Plan to go during Broadway Week which starts sometime in January through February (check the specific dates online). You get 2 for 1 tickets! Get rush tickets at the box office which are purchased the day of and are sold on a first come-first serve basis. They are typically $50 or less so make sure you get there right when it opens! 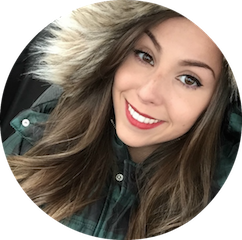 Hey there, I'm Victoria and welcome to my blog!